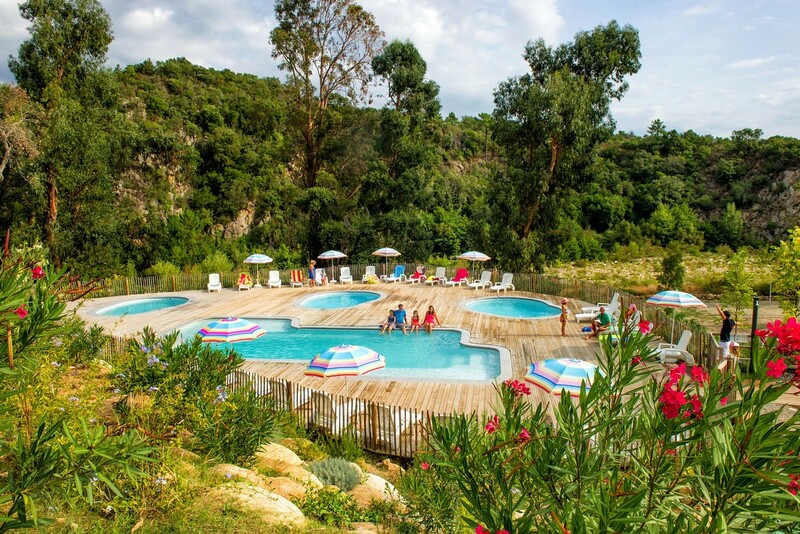 Your younger children can go to the Kids’ Club where they will have the opportunity to go swimming in the river adjacent to the campsite with their favourite activity leaders. Look out, the water may be a bit chilly, but the river is a wonderful playground. They will take home some wonderful memories! 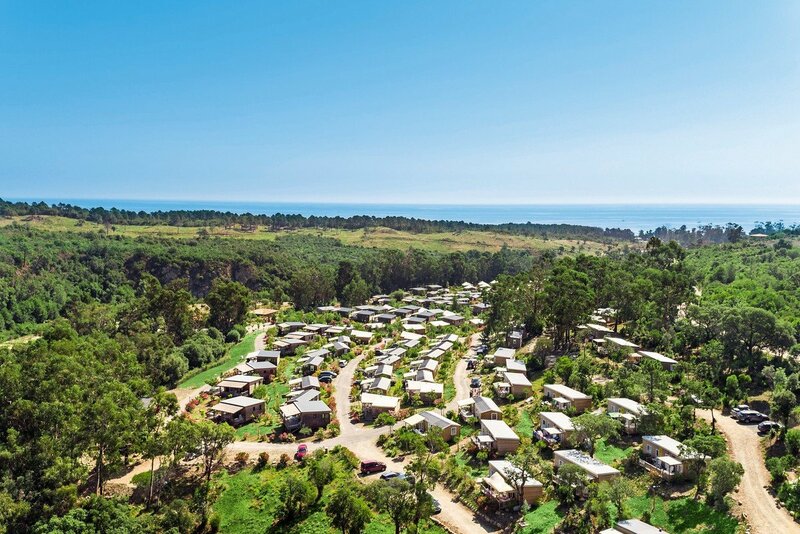 For holidays without headaches, the Sole di Sari campsite has a superb quality restaurant, but also offers takeaway dishes that allow you to combine relaxation with maximum convenience. If you get peckish in the afternoon, go along to the snack-bar, bar or even the ice-cream parlour! Our restaurant is open every morning and evening with several themed evenings each week. For bike/ATV rental, degressive price for 3 days (50€), 7 days (90€)... Helmet, padlock and baby seat included.